A major development in battery charger/analysers from Intelligent Charging Limited reduces charge time to a tenth of standard period required! 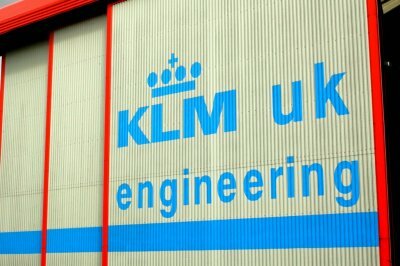 When KLM UK Engineering approached Intelligent Charging Limited for a new battery charger, neither company knew that it would lead to the development of a new product which would bring significant benefits and reduce the downtime for batteries to a fifth or one tenth of the standard charge period, depending on the battery type. KLM UK Engineering contacted Intelligent Charging Limited about a requirement to be able to fast charge the new generation of batteries. After discussions Intelligent Charging were able to offer them a solution which was to take the current new MB73P+ battery charger and implement some significant modifications to it that would allow it to perform a 50A constant current charge up to 40V. This means that the modified charger/analyser the IC50A is now capable of charging batteries using a 1.0C charge instead of either 0.2C or 0.1C. So producing a charge time of either one fifth or one tenth of the standard charge period.